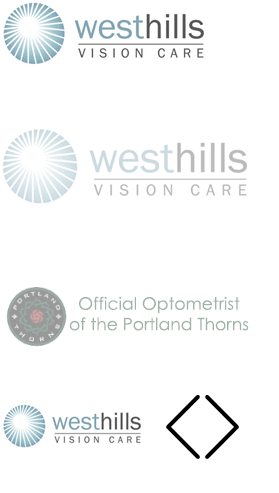 West Hills Vision Care is conveniently located on the corner of SW Barnes Rd and SW Miller Rd in Portland, OR. We are located on the public transit line (TriMet stop 239) approximately one mile East of St. Vincent’s Hospital next to QFC and Starbucks. We are minutes from Highway 26 and downtown Portland.